Sign up and receive Property Email Alerts of Houses for sale in Prince Alfred Hamlet, Ceres. 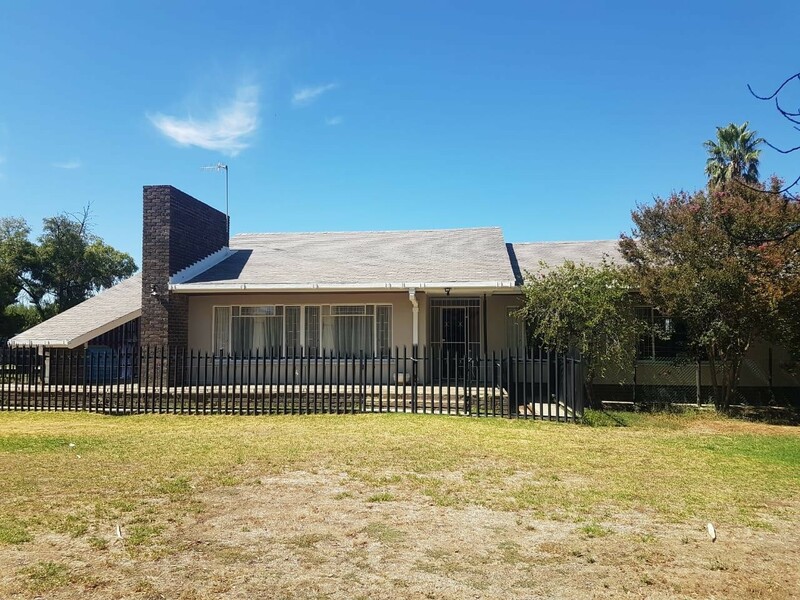 Get the country feeling in the heart of the Western Cape farmlands with fruit orchards & towering mountains of the Boland when viewing this neat property in the heart of Prince Hamlet, 12km from Ceres! Only 1h35 minutes away from Cape Town when traveling on the N1, R43 and R303. Close to Koue Bokkeveld, Tulbagh, Ceres and Wolseley. This spacious farm-style home is situated within walking distance to shops and schools. 250m from FD Conradie Primary and 1-2km from St Marks Primary School. Corner plot of 2141 sq.m with a 3 bedroom house of +/- 480 sq.m, big farm-style kitchen with laundry/ scullery, diner next to kitchen with a study overlooking the garden in front. Big spacious family room with fireplace. This house is tiled throughout and perfect for a rental income of +/- R8000 per month. Full main bathroom with bath, toilet and separate shower. Main bedroom with built-in cupboards, en-suite with toilet, basin and shower. Big front- and back garden, storeroom and outside toilet, which can be renovated into small bachelor flat. Lots of tourism attractions in the area of Ceres with Hiking Trails, Mountain Bike Routes, 4x4 Trails in the Matroosberg Mountain Reserve, Extreme Sport, Ceres Zipline, Horse- and Pony Riding, Wine tours and tasting with lots of Restaurants and Coffee Shops. Explore the area on a train ride. Sign-up and receive Property Email Alerts of Houses for sale in Prince Alfred Hamlet, Ceres.